Recently, I got doubt that what is the power figure for a 4AGE 20V that with the VVT cam activated and without the VVT cam activated. 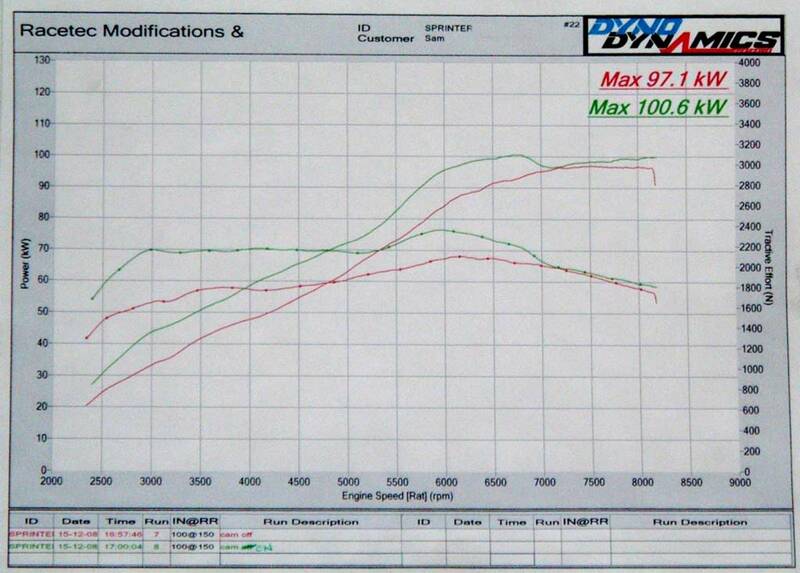 This is because some after market cam such as some TODA cams need to remove the VVT cam due to longer lift of the cam. Therefore would like to find out the how many horse power is a VVT able to produce for the 4AGE 20V. Try to surf around the internet and did some research on it, finally I managed to get some information about this and give myself an answer. 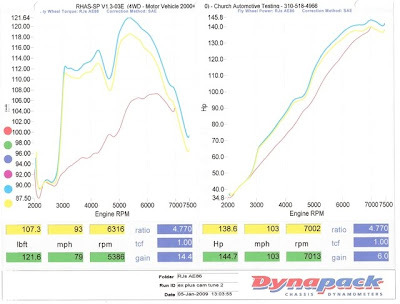 Let's have a look at the dyno graphs and compare the power figure for VVT cam activated and without VVT cam activated. 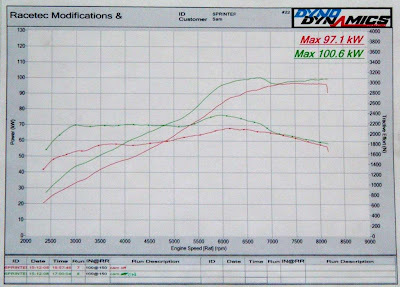 As a conclusion, VVT does provide a good power figure for 4AGE 20V. 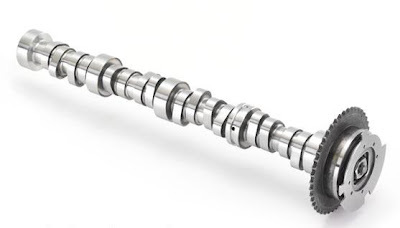 It provide power from around 4000rpm till 7000rpm. However for those who wish to build a track machine which at all the time of the engine is in high rev zone, removing VVT cam and replace with a longer lift cam is recommended.